After a primary upset, the GOP looks to hold an historically red district. 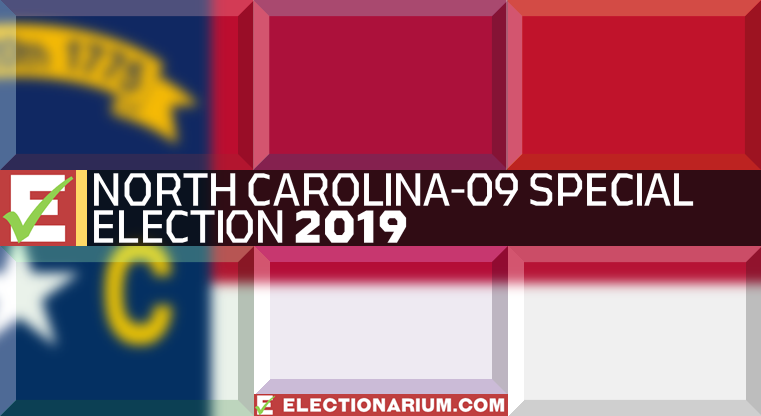 The 2018 North Carolina 9th Congressional District race did not look like it would be an open seat when the campaign started. It is now, and the new Republican nominee will try to beat back a challenge by the Democrats for this Southern seat. Editor’s Note, February 21, 2019. Before we begin, we have a lot to discuss. The November 2018 election happened, but allegations of irregularities surfaced soon thereafter. The narrow Mark Harris victory was not certified by the North Carolina Board of Elections as a result, and hearings have been held. Today, the date of this editor’s note, said Board of Elections voted to hold a new election in the North Carolina 9th Congressional District. 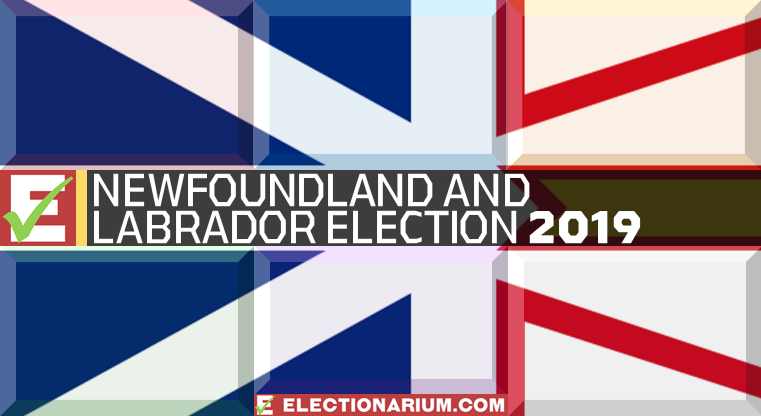 The race will start over, with new primaries and a new general election, the dates of which are to be determined. Control of the House of Representatives is not at stake, but expect a lot of attention here, anyway. And now, back to the original election preview article. NC-09’s incumbent, Robert Pittenger, nearly got dismissed in the primary in 2016. His same challenger, Mark Harris, came back in 2018 and this time did not miss. With how North Carolina’s population is increasing and the political playing field changing, Democrats sensed an opportunity here whether or not Pittenger won. This is in spite of the fact that Donald Trump and Mitt Romney both won the district with ease. North Carolina-09 is rated as a Republican Hold (weak lean) as of October 7, 2018. On our US House Elections 2018 page, you can see our ratings for all 435 seats up for grabs this year. The 9th District streches along a fair portion of the state’s border with South Carolina. On its western end, it takes in part of Charlotte, North Carolina’s largest city, stopping just short of city center. It then runs southeast of the city along the state line, taking in such municipalities as Monroe, Wadesboro, Laurinburg, and Lumberton. The 9th District then darts north along I-95 and takes in part of Fayetteville. Robert Pittenger (R) was first elected to the US House in this district in 2012, following the retirement of longtime conservative Rep. Sue Myrick (R). He would be re-elected in 2014 and 2016, but the latter came in spite of a very strong primary challenge by Mark Harris. Pittenger won the 2016 GOP primary by just 134 votes, but Harris won in 2018. North Carolina-09 has about two-thirds of its population in urban areas and is also about two-thirds white. Charlie Cook rates this with his Partisan Voter Index at an R+8 district. Republican: Mark Harris. He was formerly pastor at First Baptist Church in Charlotte, and Harris has been a political office candidate several times. This includes a run for Senate in 2014 and for the House in 2016. Harris became one of only a few challengers in the 2018 election cycle to defeat an incumbent representative in the primary. Harris is running on a fiscally and socially conservative platform. Democratic: Dan McCready. McCready is a Marine who did a tour of duty in Iraq in the 2000s. After leaving active duty, he went to Harvard Business School and started a solar energy business in North Carolina. This is his first run for office. Libertarian: Jeff Scott. Scott is the Libertarian candidate in this race; he previously sought office in running for Charlotte city council in 2017. He has made his name in the financial industry and moved to North Carolina from California in 2011. Mark Harris pulled a Republican primary upset, defeating Congressman Robert Pittenger by 828 votes on May 8. A third challenger, Clarence Goins, finished far behind the top two. Each candidate won four counties within the district. Pittenger carried Mecklenburg, which is Charlotte’s county. He also won in Richmond, Robeson, and Cumberland Counties, the latter of which contains Fayetteville. Harris took Union, Anson, Scotland, and Bladen Counties. Union and Bladen Counties were what put Harris over the top, as Union delivered a 1,615 margin of victory, while Harris took almost 70 percent in Bladen. Harris won election day voters as well as absentee voters. Republicans can ill-afford to lose a Cook R+8 seat if they hope to retain control of the US House. There has been a lot of talk in this election cycle about Democrats retaking the House of Representatives. It can be done, but by no means will it be easy. Democrats must come up with a net gain of two dozen to do it, and no doubt they are hoping this is one of them. The 9th District is critical for both parties. Should the Republicans hold the seat, it would be another number in their column, but would also show that the Democratic advance into Trump-Romney districts could only go so far. If Democrats were to make inroads and win the seat, however, it would be an ominous sign for the GOP nationwide to lose an ordinarily red district. Seats like this one falling would also mean other much more narrow seats could be gone for the GOP. Democrats are running a candidate with a military background who, despite taking socially liberal stances, is attempting to build bipartisan credibility. It may work or it may not, but this is not a bad strategy for Democrats running in a red district and red state. Danny O’Connor did something similar in Ohio-12 during the special election, and he just barely lost in that R+7 seat. This race is also a test of how conservative some areas of North Carolina still are. There is no debate that the state’s population is booming as Northeasterners are bailing out for warmer climates, nice beaches, and a more favorable tax system. As of 2012, according to New York Times research, only 58 percent of current North Carolinians were native-born. Many of the newcomers are not necessarily what one would associate with the South: that is, part of a solid Republican voting bloc. Harris, a former Baptist pastor, is running on an unquestionably conservative platform. A victory for him would be one for the so-called Religious Right, demonstrating that while the state is changing fast, they can still win here. It is worth noting, however, that McCready has also made his Christianity part of the campaign, though he is not of the right. This was not our only House race profile. 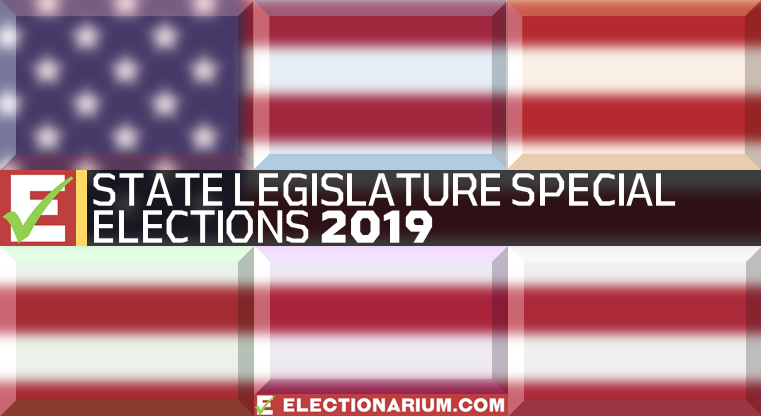 Check out our in-depth looks at the Michigan 11th, California 10th, Kentucky 6th District, Florida 26th, and Washington 8th.